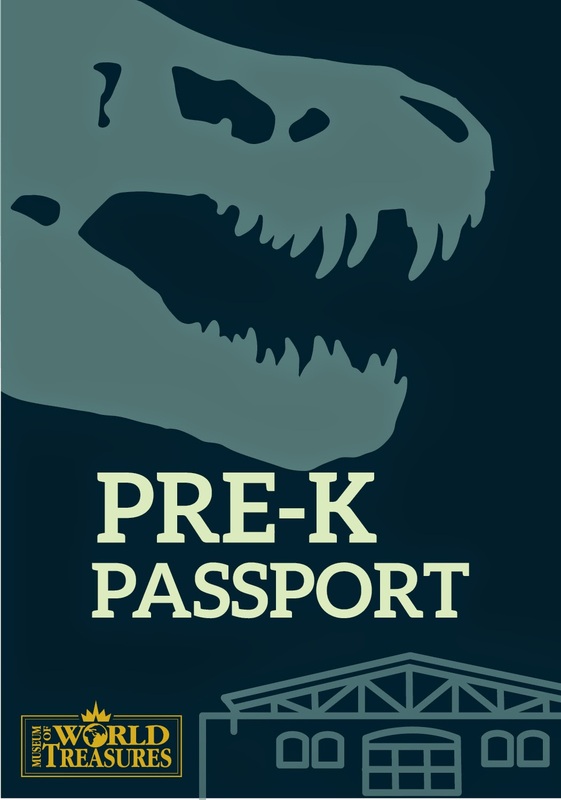 Pre-K Passport will make its debut at 10:30 a.m. on Monday, Feb. 9. At this new program, preschoolers will explore part of the Museum, listen to a story, and make crafts. As kids travel around the Museum by attending a new program every month, they will receive stamps in their passport and work to earn prizes. This new program will be scheduled at 10:30 a.m. every second Monday the month. Our elementary school aged program, Discovery Days, will continue to take place from 11 a.m. to 3 p.m. on the last Saturday of every month. Join us for Discovery Days to see interactive children’s activities set up throughout the Museum. Both Pre-K Passport and Discovery Days are free with museum admission or a Museum Membership. For adults and seniors, our popular Coffee with the Curator program will move to 9 a.m. on the third Thursday of the month. Join us for a light breakfast and lecture by a local speaker. 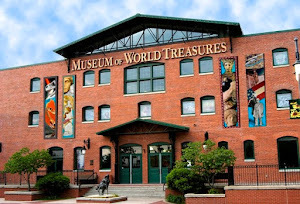 Topics range from world travel and culture to exhibit and collections research. Enjoy coffee and tea from The Spice Merchant and other breakfast goodies. Admission to this event is only $4 (+tax). All monthly educational programs are free with a Museum Membership. Are you interested in joining as a Member? 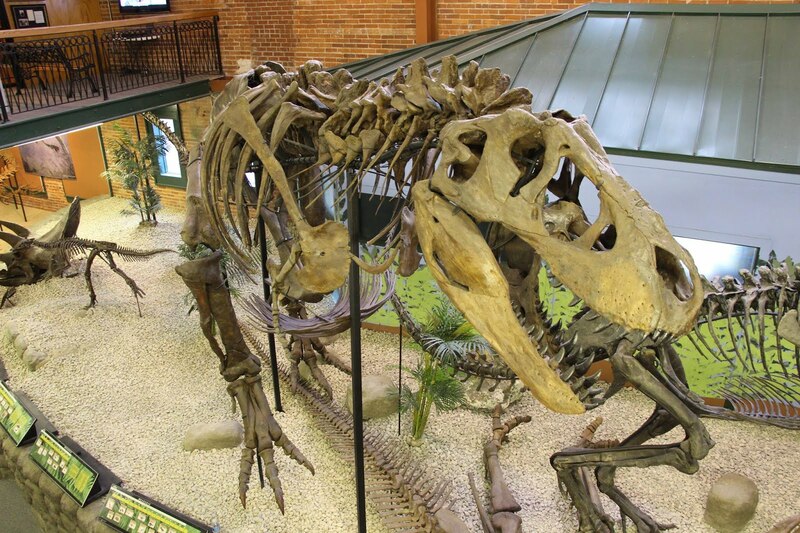 Please visit the Museum or call us at 316.263.1311.